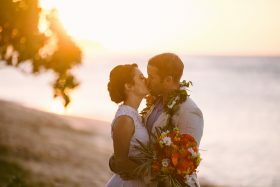 I love the HaleKoa Estate. 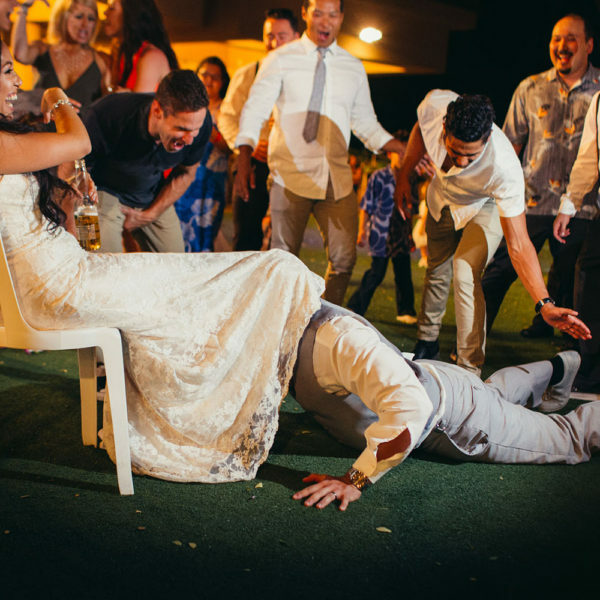 In fact anytime a couple tells me they are having a wedding at a house or estate, I get the wedding jitters. 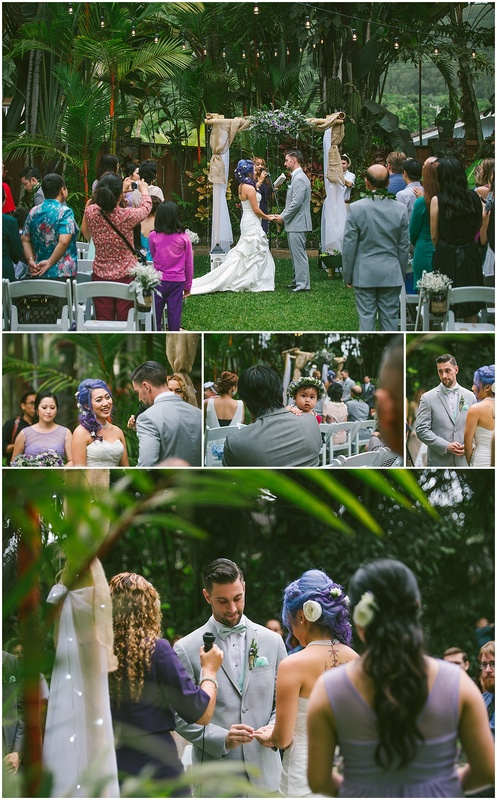 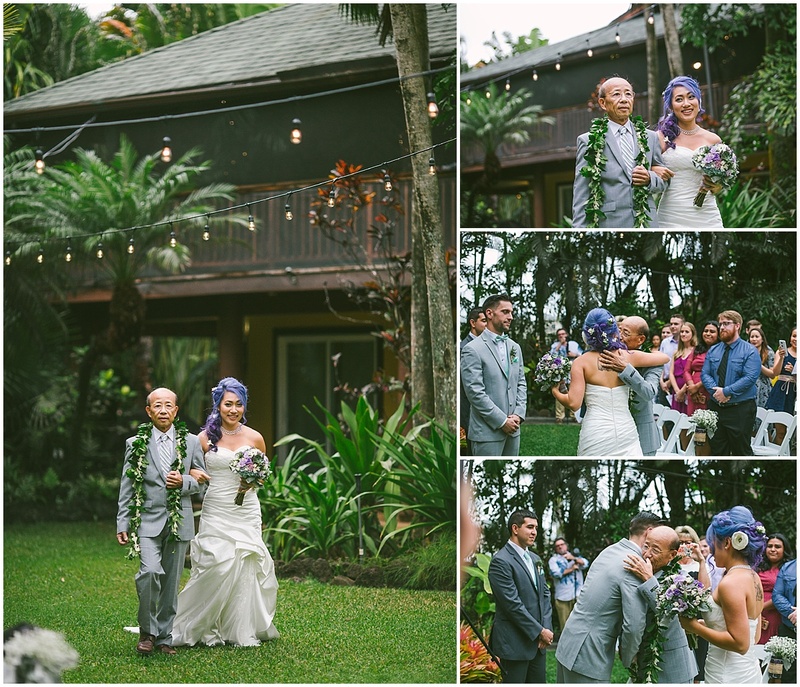 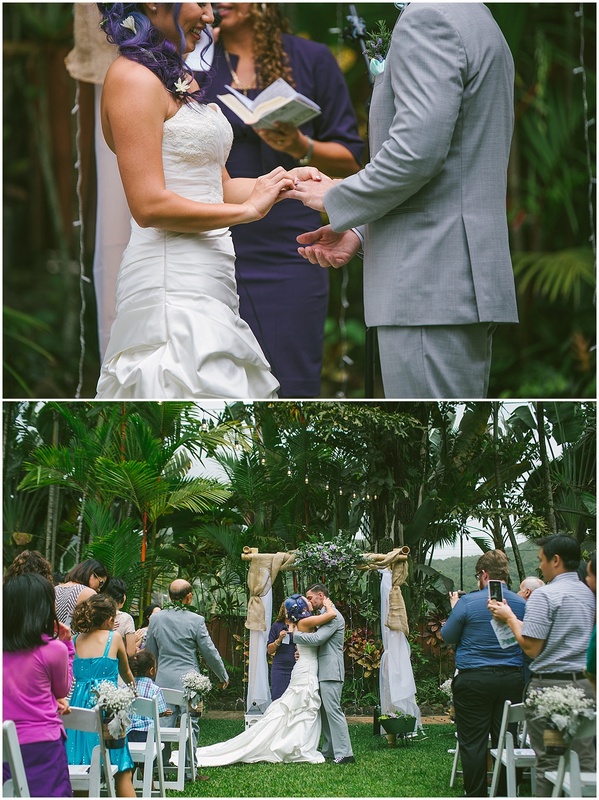 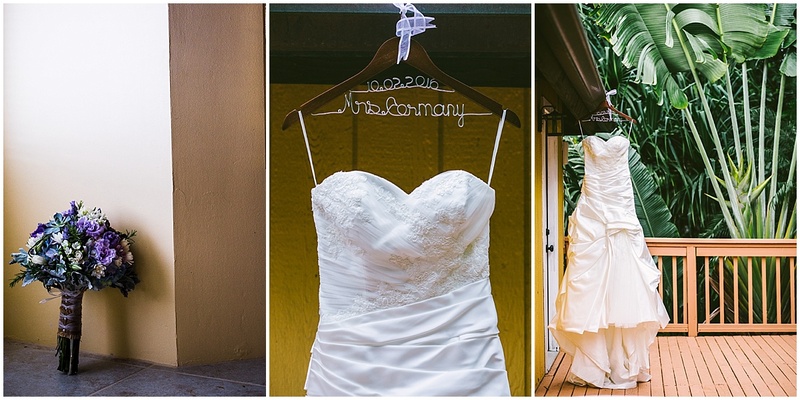 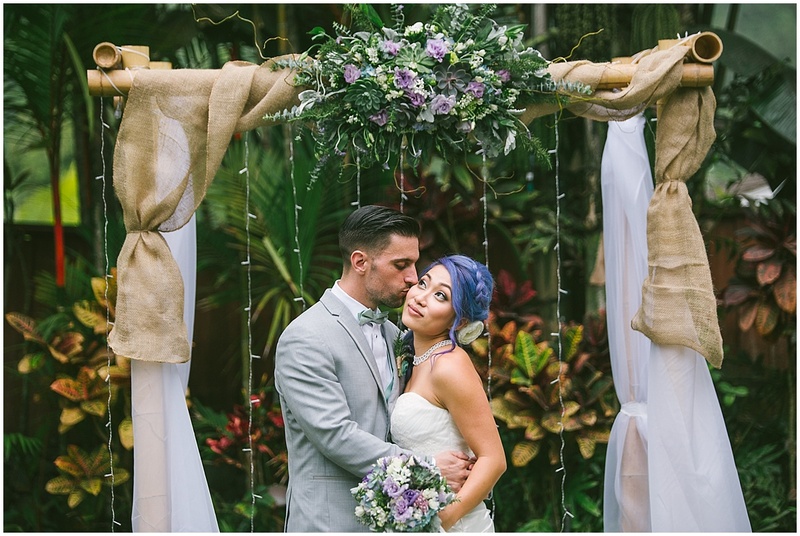 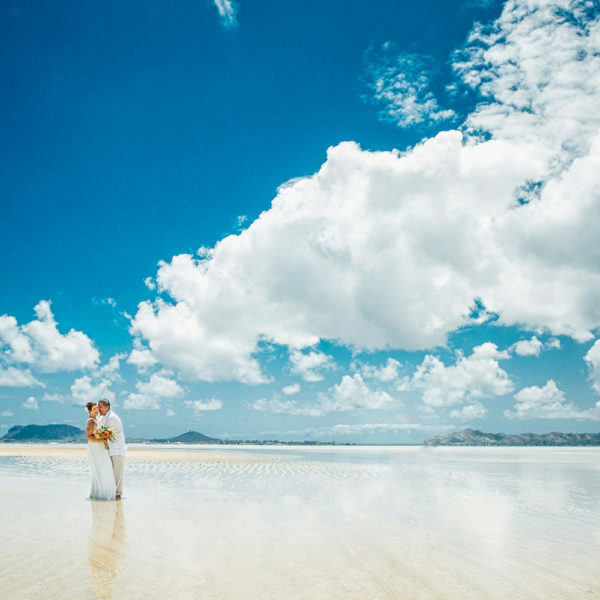 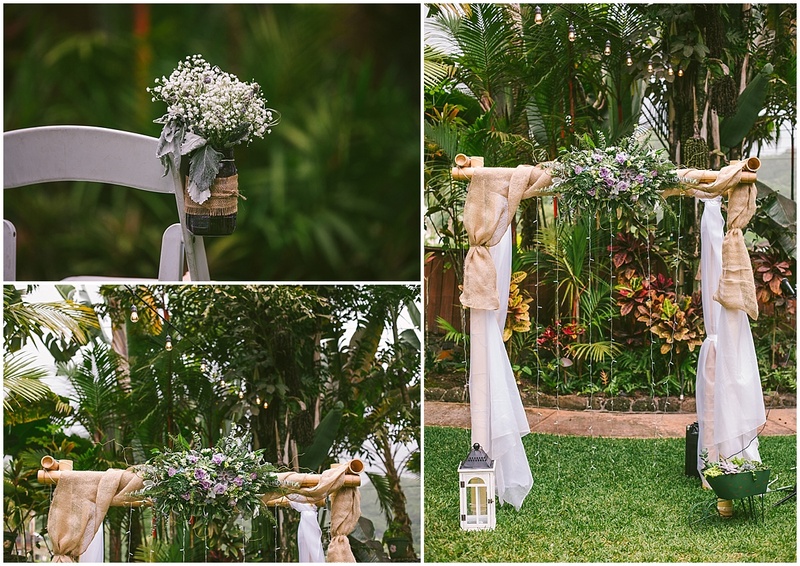 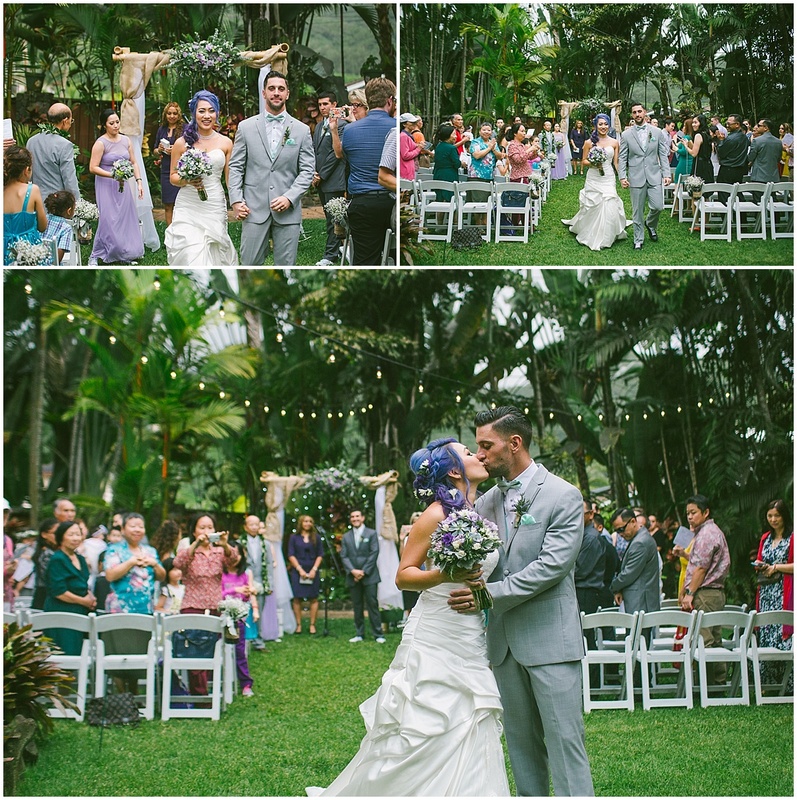 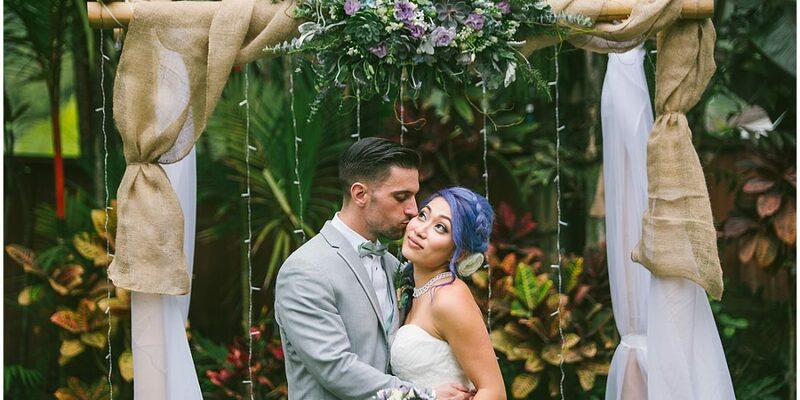 The HaleKoa estate is a house located in the secluded north part of Oahu which is perfect if you have a smaller wedding. 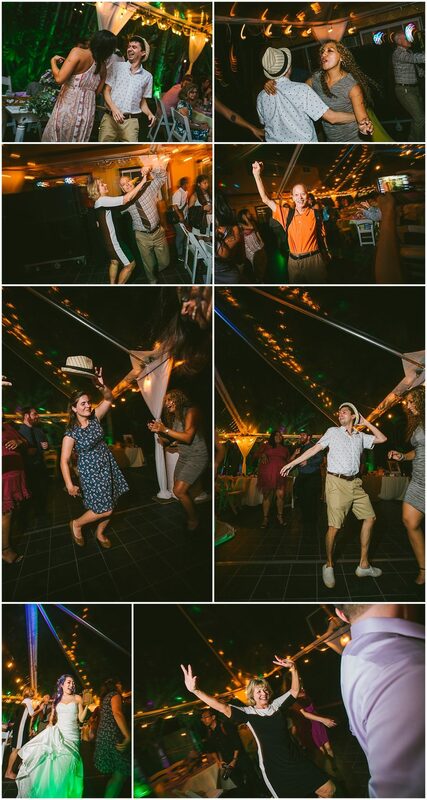 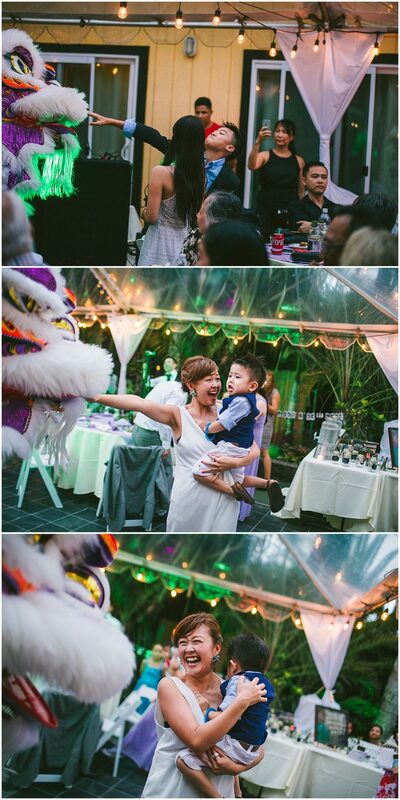 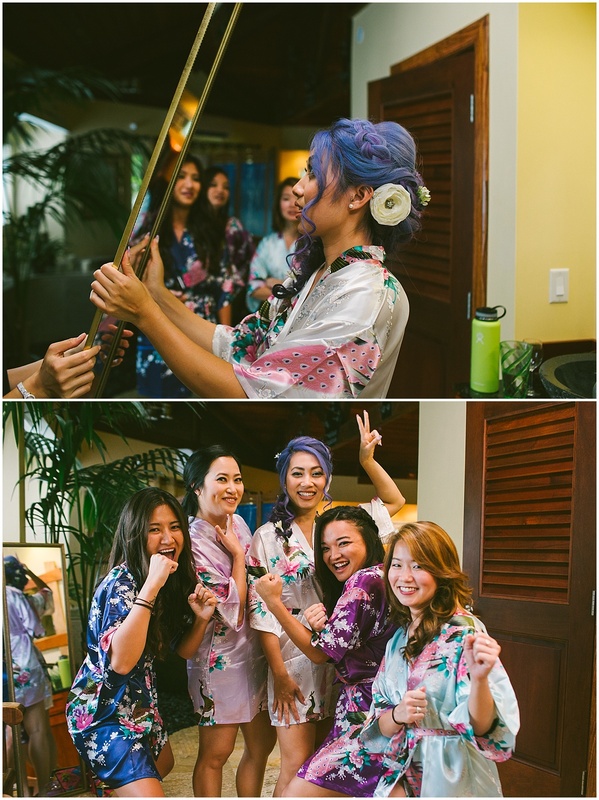 Every time I have a wedding here there is drinking, dancing, and guest letting loose and this wedding was no exception! 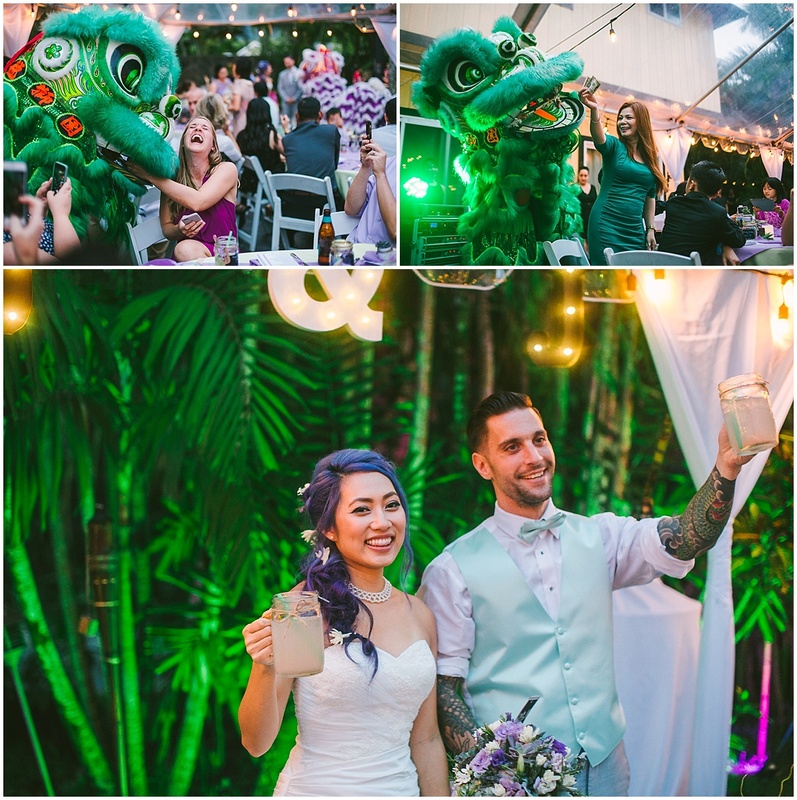 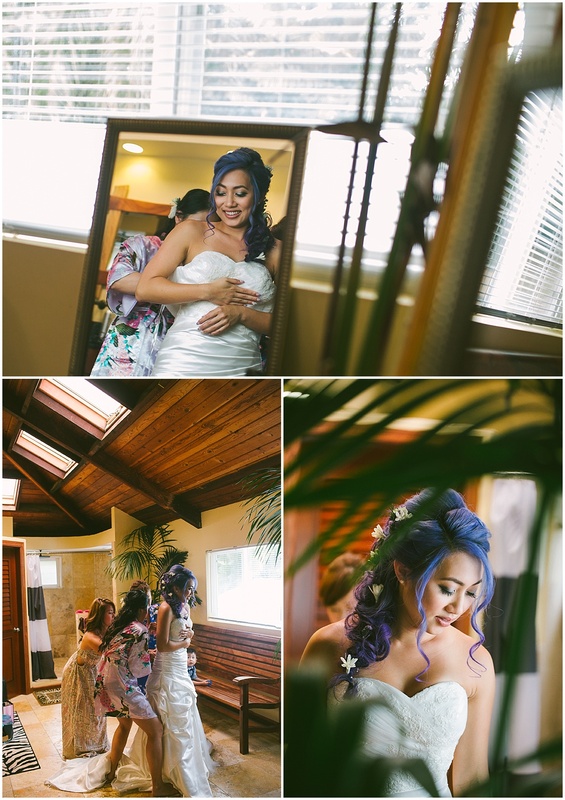 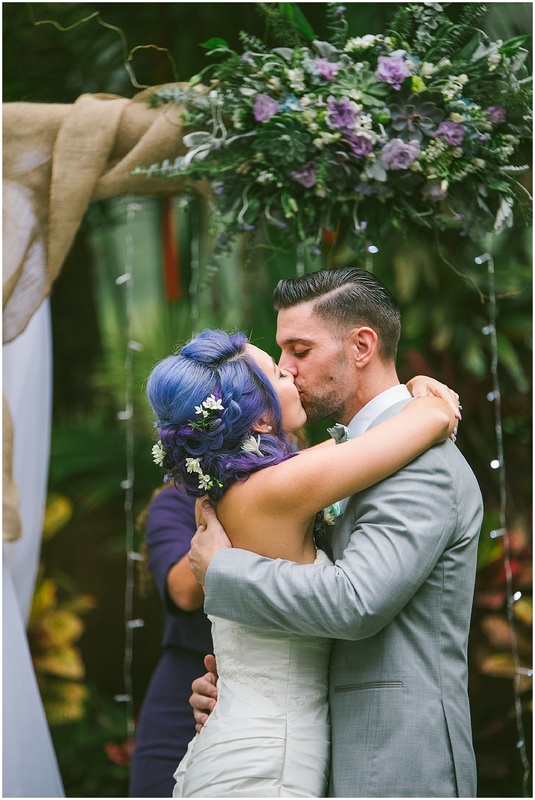 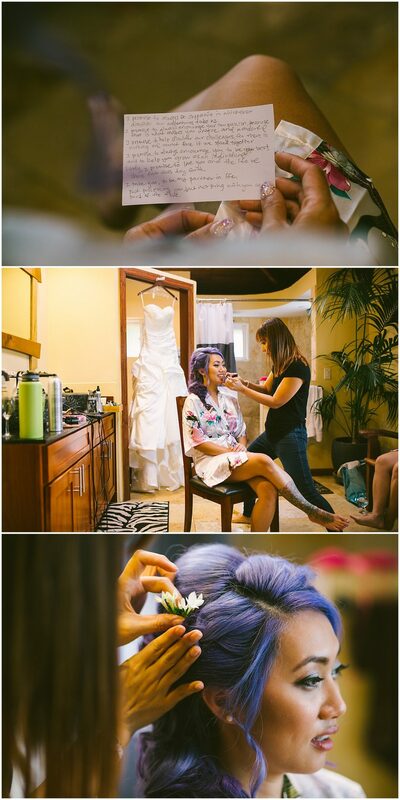 I knew right off the bat when I met Jena and Justin that I would love them, from all the tattoos to the crazy purple hair, they were just so much fun and easy to get along with. 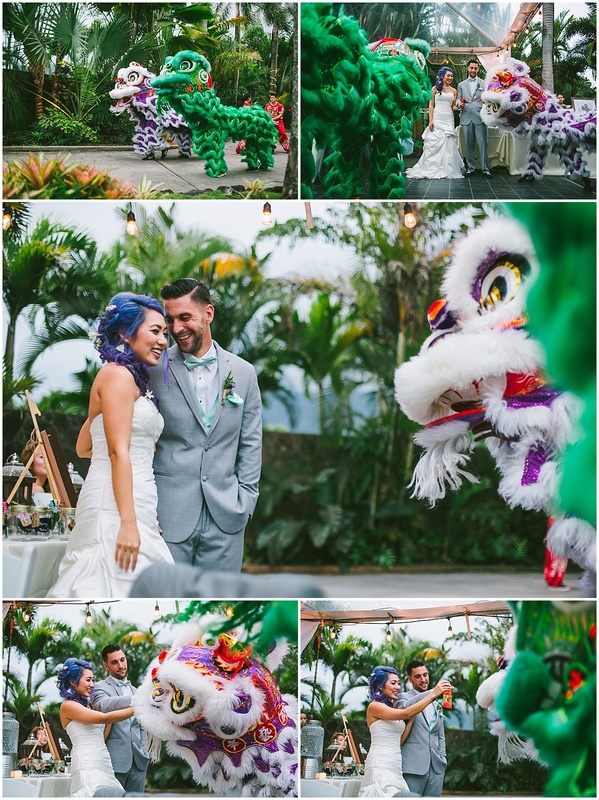 Their wedding ceremony was on the front lawn of the estate with a variety of beautiful green plants and strung lights on the top which accentuated everything. 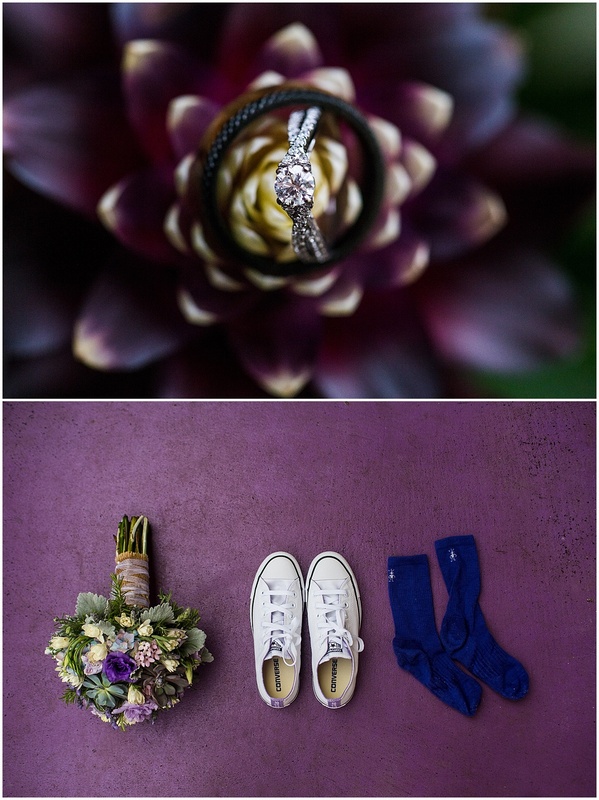 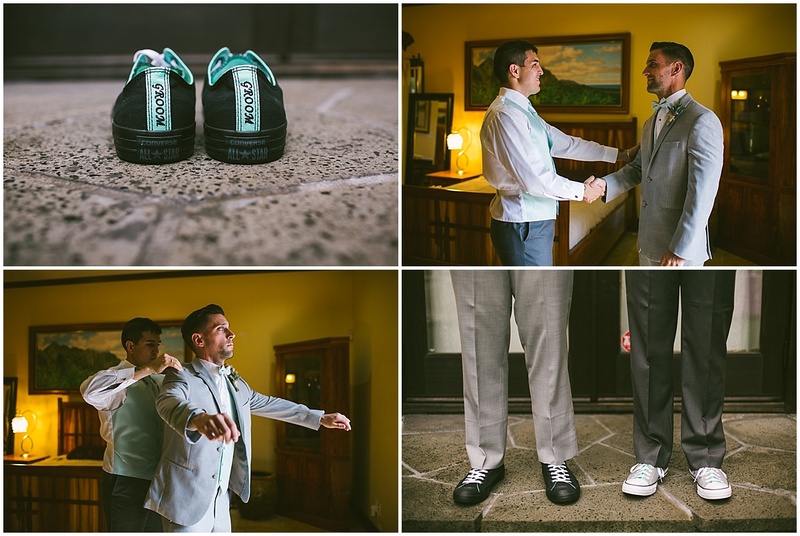 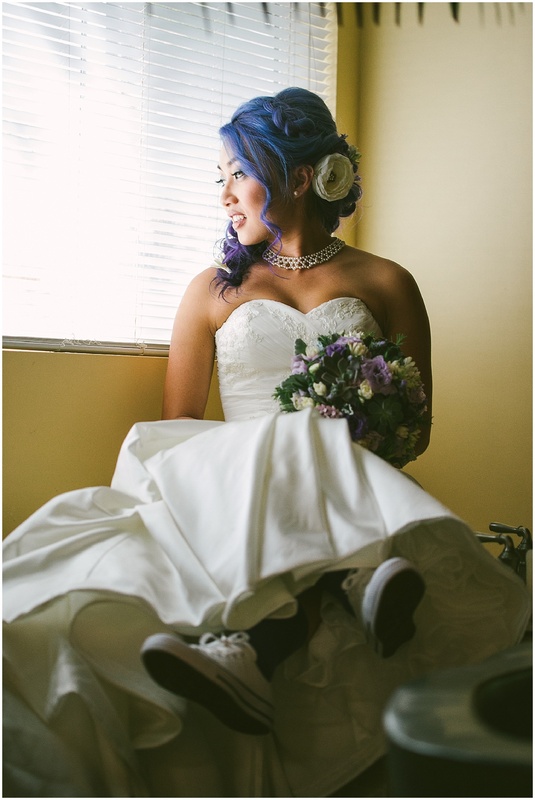 Their colors were purple thus Jena had all her flowers purple, table settings purple, here hair purple and Jena even had these custom purple chucks that had bride on it and Justin had the custom groom shoes, these little touches are what makes a wedding stand out. 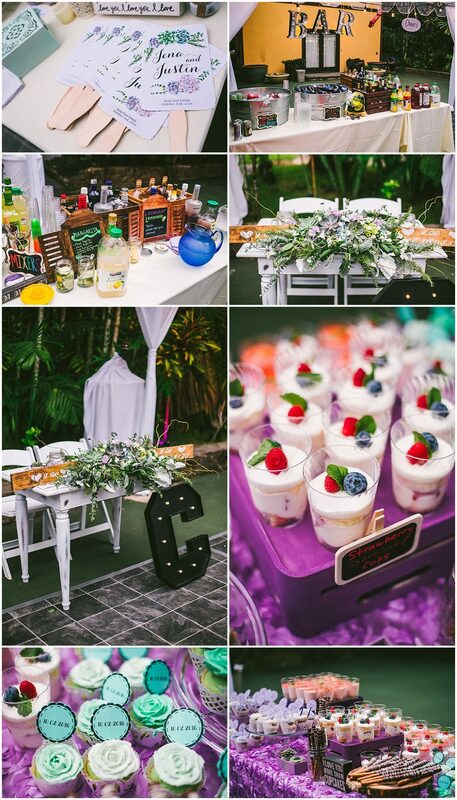 They said they wanted to have a good time with a relaxed atmosphere and what better way to say that then a custom drink station where you could make your own margaritas and cocktails. 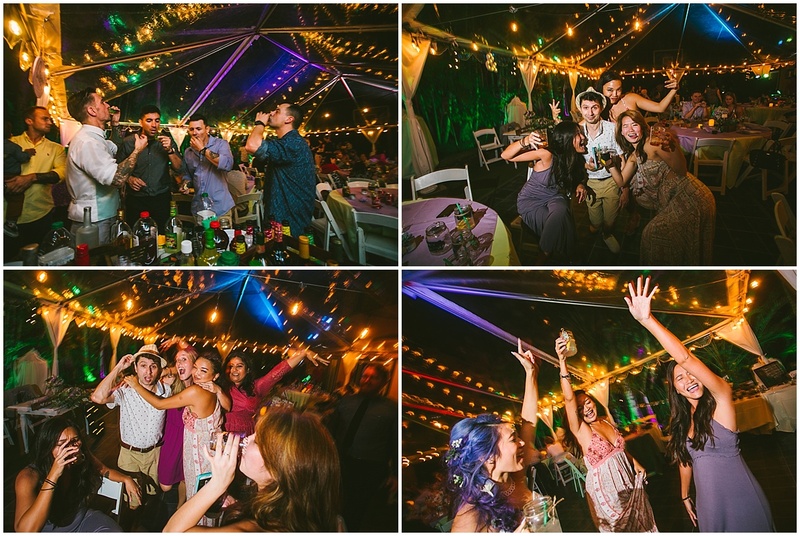 I swear by the end of the night it was 99.5% alcohol and .5% margarita mix which means the party is right on track. 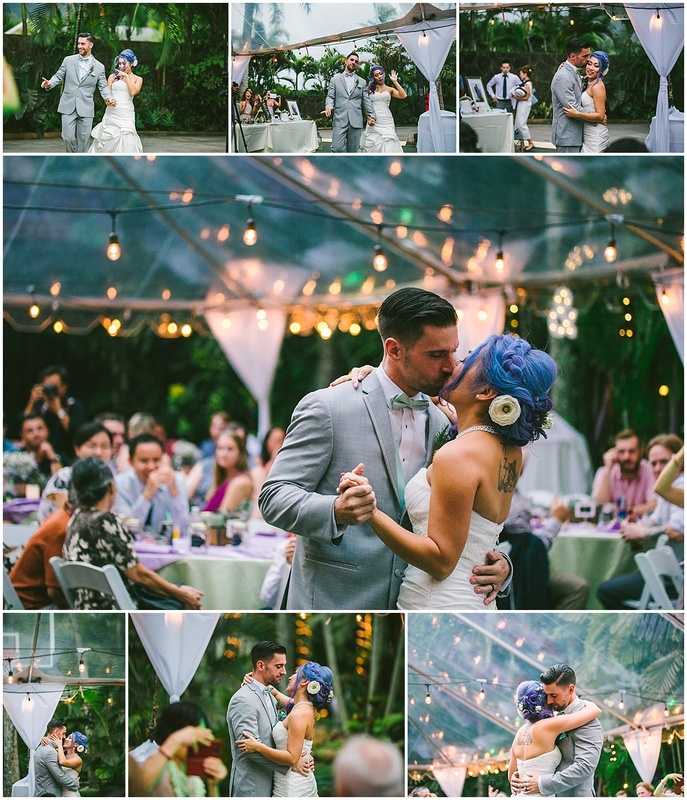 They wanted to have a memorable wedding and 100% it was but i’m sure there will be a couple guest that might say everything was a little hazy. 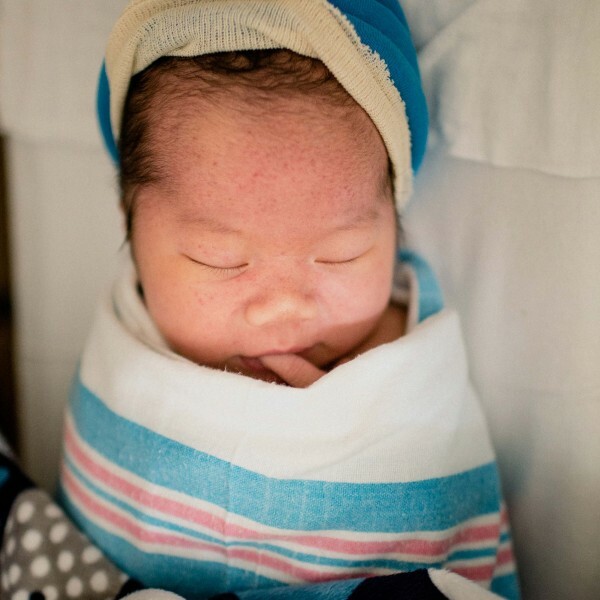 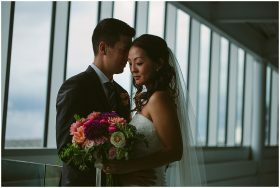 Congratulations to Jena and Justin!